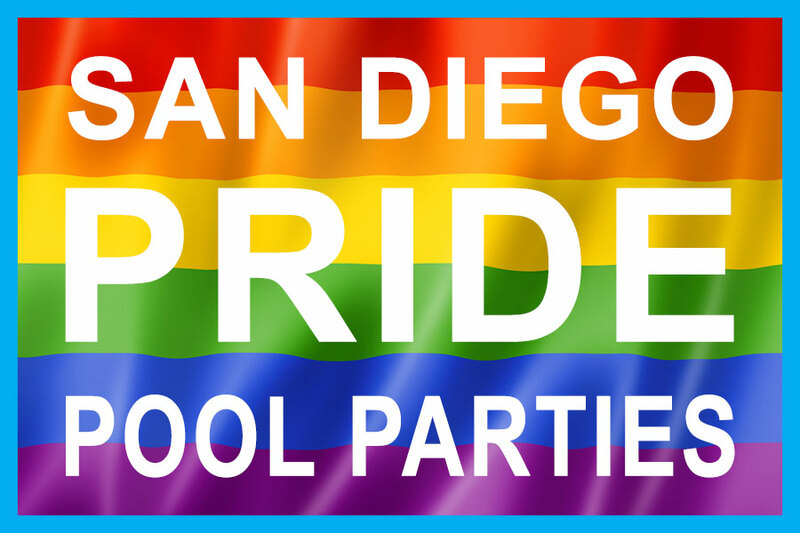 Get ready to party at IMPACT during San Diego Pride Friday Night July 13th! The music of producing legend CHRIS COX will be spinning live and the thundering beats of CINDEL will take you into after-hours until 4am! Come early and experience the sounds of Alec Brian and stay late to be immersed in a live performance by FLAVA! 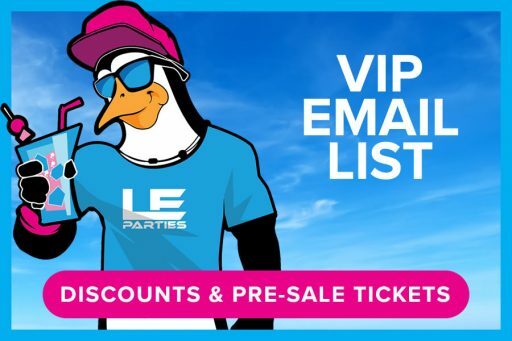 LE Parties brings this new Circuit Party to San Diego for PRIDE. This full production event touches on all levels with one of the largest state of the art Sound System, along with a full line up of mega lighting to match! 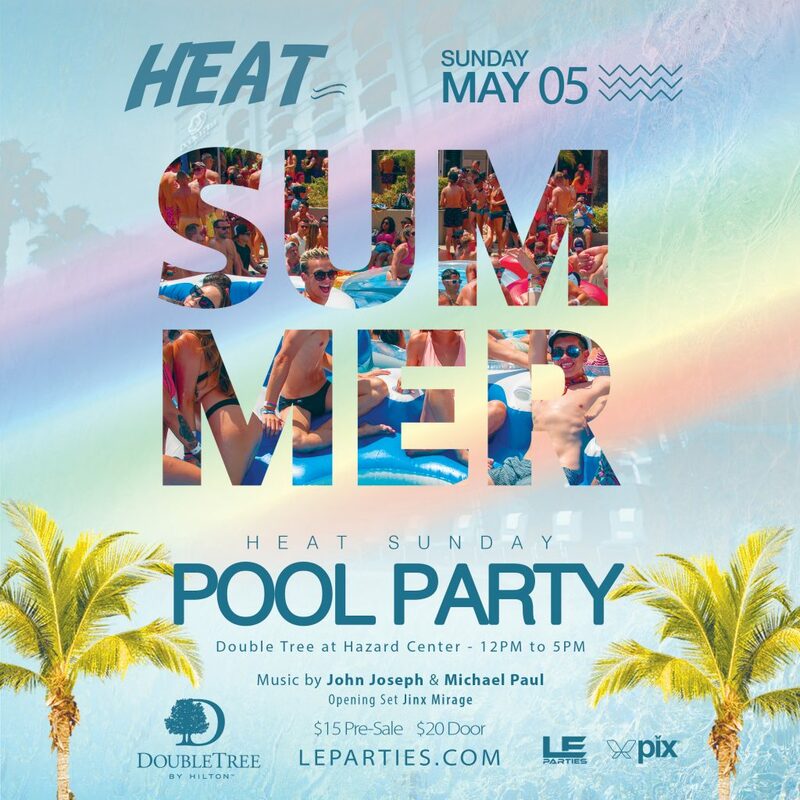 You can expect massive Lasers, CO2, Confetti, and a special surprises through out the night in the mega event center at the DoubleTree Mission Valley! Let’s not forget the Go Go Gods will have you dancing all night long to the best circuit beats ever known. Tickets are only $20 early bird, $30 pre-sale, and $40 at the door. 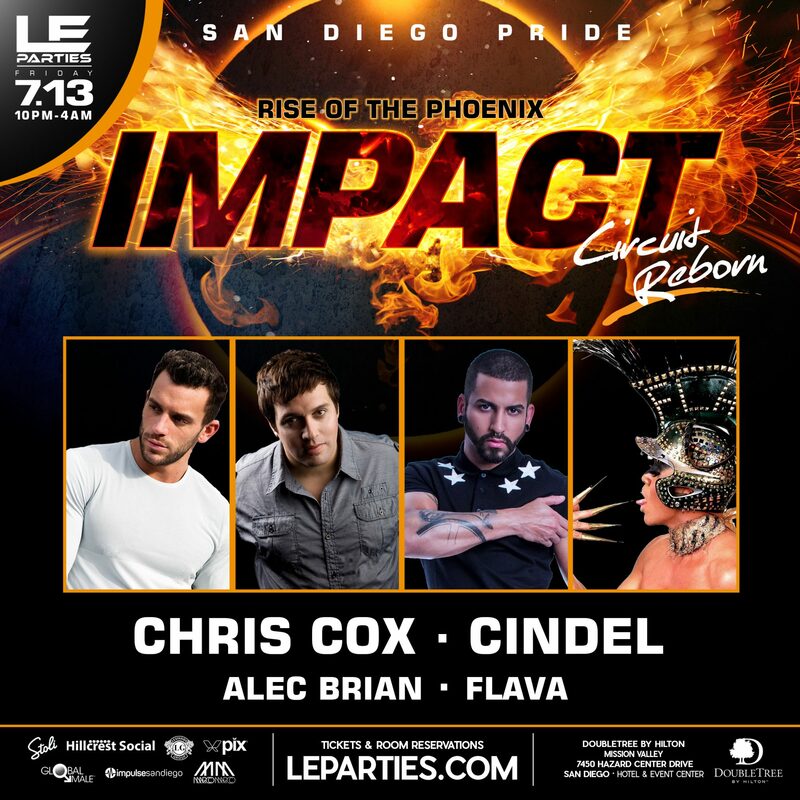 Kick off your Friday Night during San Diego Pride at IMPACT – Rise of the Phoenix!